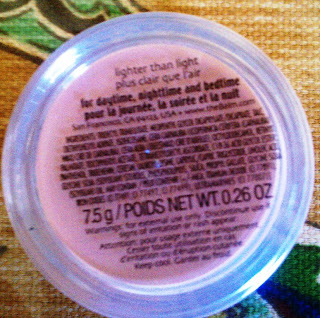 Of course, I chose the lightest shade - aptly named "Lighter than Light" - but it comes in six deeper shades as well. 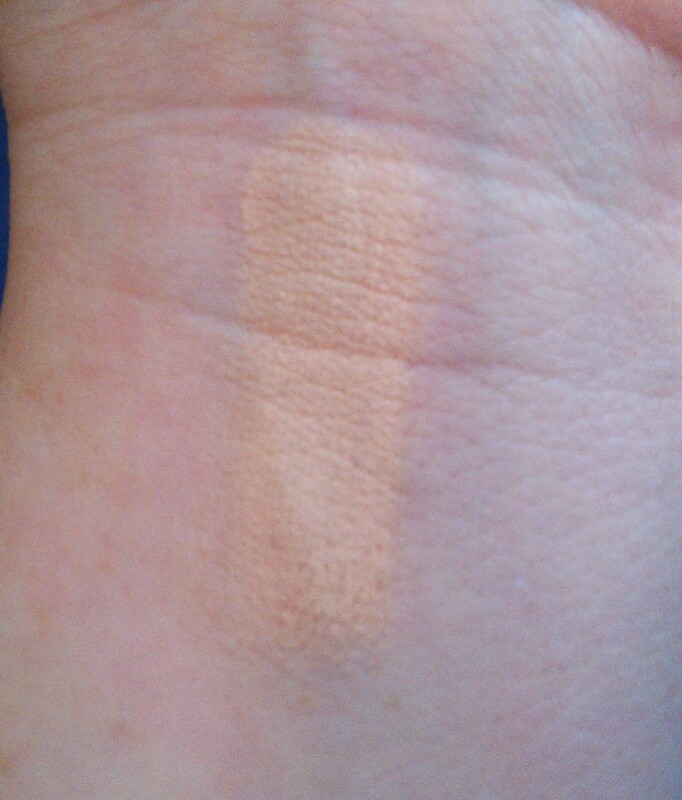 I don't have any major complaints with the color - though as usual, it's slightly darker than my skin so I have to be sure to blend well - and the concealer has pretty good coverage as well. It's the texture that I'm not crazy about it. 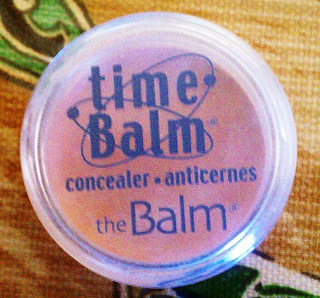 While creamy and easy to blend, the Time Balm is slightly dry. That's not a good thing if you're using it under the eyes, where the skin tends to be somewhat dry itself, because it can settle in fine lines and give you a crepe-y look. If I apply a little extra eye cream before I use it, it's not a problem but I don't want to have to remember to do that every time I want to use a concealer. However, the Time Balm's texture actually makes it effective for certain types of concealing. Namely, acne, acne scars and other facial redness. Now, I mentioned that I don't typically conceal active breakouts but I will dab concealer on past acne scars and other areas of discoloration that I might have on my face. And I often run into problems with my concealer fading as the day goes on even if I use setting powder. But because Time Balm is slightly drier in texture than the usual concealer I use under my eyes, it tends to stay in place better than the others. So while I prefer to use my Tarte Maracuja Creaseless Concealer or the Maybelline Instant Age Rewind Dark Circle Eraser under my eyes, the Time Balm has become my go-to concealer for pretty much any other spot on my face. Now, back to the little sponge that came with the concealer - In the past, I've had problems with blending my concealer. Whether I use a brush or my fingers, I have a bad habit of over-blending my concealer so by the time I'm done, it almost looks like I don't have any on at all. But when I use the little sponge to dab the concealer on, it applies and blends the concealer all at once - without blending it into oblivion. Of course, I've since thrown away the sponge that came with the Time Balm since I don't want to keep dipping a dirty sponge into the concealer, I have a bag of cheapo makeup sponges from CVS that I'm cutting into smaller pieces to use with it and they work just as well. Do you use the same concealer under your eyes than you do on the rest of your face? What's your favorite for each?